Kiyomi Lim's Site. 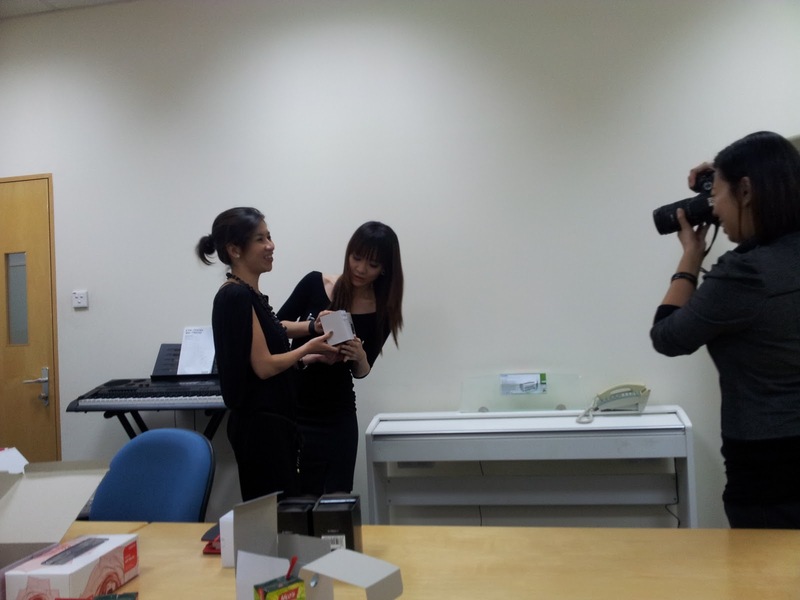 : Baby-G Results Announcement! &&&& Guess what?! I've gotten the 3rd placeeeeeeee! Wheeeeets! I will blog about my prize soon! Sheron got 1st and Joey got 2nd. randomly draw a watch for themselves too! 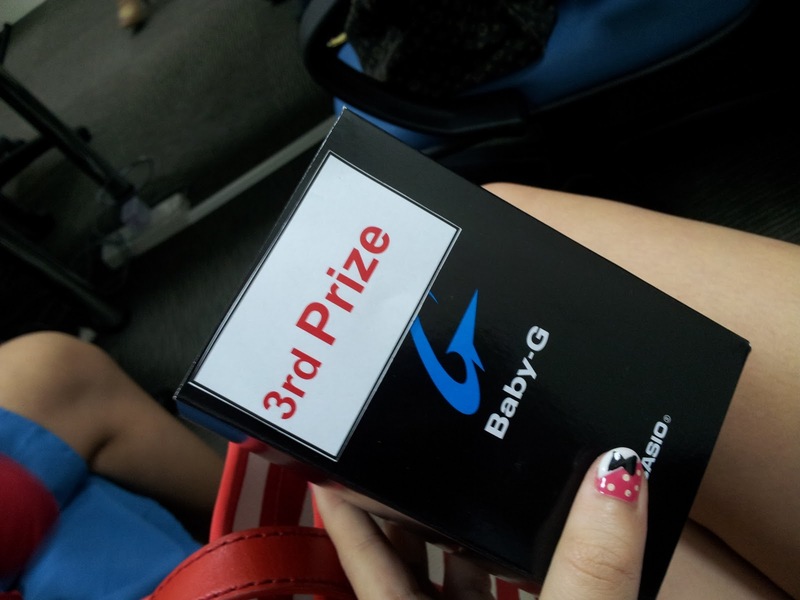 Hahaha, I really thank Baby-G for organising this awesome competition! Seee you all back here real soon!